Listen to Raz Simone's new track, "Out Here Gettin' Money." 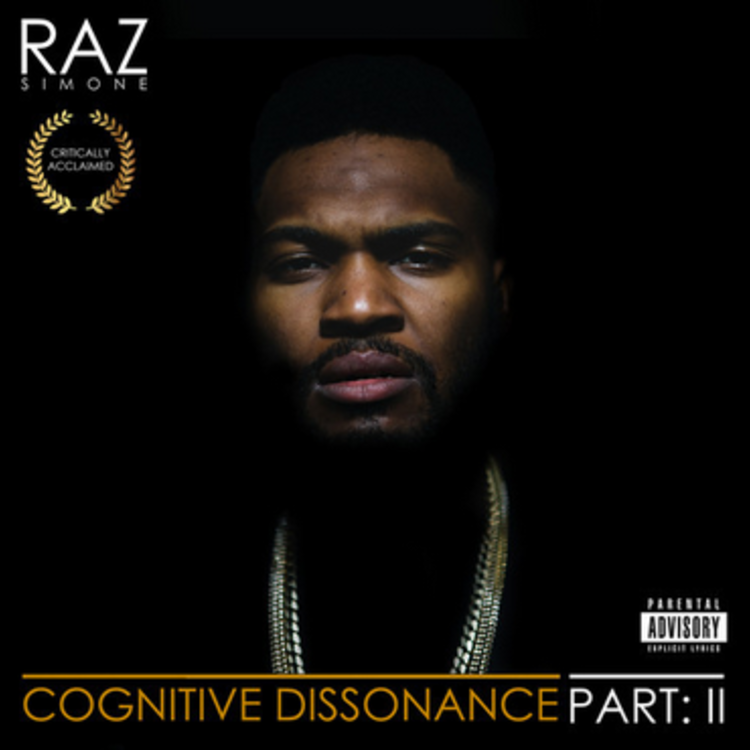 Raz Simone's been busy. He's been out there gettin' money, serving time, and making deep, introspective music. This is Raz Simone at his best. The song is catchy and funny. The hook is about how everyone was always asking Raz where he was, why they can't get him on the phone and why they haven't hung out with him in a while and his response was: "I've been out here gettin' money." But the song takes a sharp and sudden twist towards the middle. Suddenly, what was a rap turns into spoken word. Raz gets serious and real. He talks about the consequences of what he was doing and the moments that led up to his arrest. He talks about the paranoia of thinking you're being watched by the cops and the sudden, terrifying realization that you are. He shares how the police poisoned his name, spread rumors about him and told people he knew untrue things about him. He says, "They wanted to talk to everyone around me, but I was the last person they wanted to talk to." He ends the song with a moral about the dangers of doing everything and anything for just "a little bit of paper."